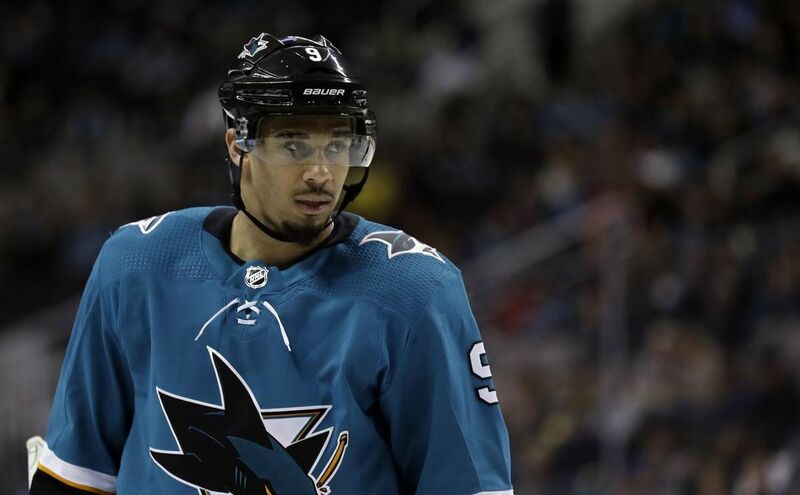 The San Jose Sharks have signed Evander Kane to a seven-year contract extension. 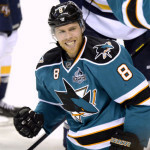 The San Jose Sharks didn’t disclose the financial terms of the signing, but based on previous reports, it’s probably in the ballpark of $7 million per season. This seems a bit on the high-end for Kane. 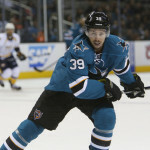 The Sharks acquired Kane from the Buffalo Sabres at the trade deadline and he meshed well with San Jose, scoring nine goals and 14 points in 17 regular season games with the Sharks. Overall, he had 29 goals and 54 points in 78 contests. There is no question Evander Kane is a skilled hockey player. 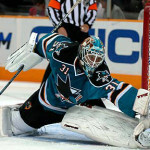 However, the Sharks paid him the max money and term here for an impactful, but small sample-size with the team. Kane hasn’t performed at a $7-million level yet in his career. In nine NHL seasons, he’s averaged 26 goals and 51 points (calculated over an 82-game average). That’s OK, but he’s also missed an average of 14 games per year. Paying a winger top dollar isn’t always a smart idea. Unless of course it’s a franchise player, and that label doesn’t apply to Kane. If Kane continues the near point-per-game pace he was on… Nobody will have an issue with this contract. I think he does have that ability. 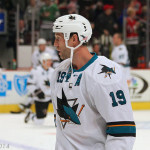 Obviously, the San Jose Sharks love what they see as well. However, if Kane continues at his career pace this contract will not look good at all.